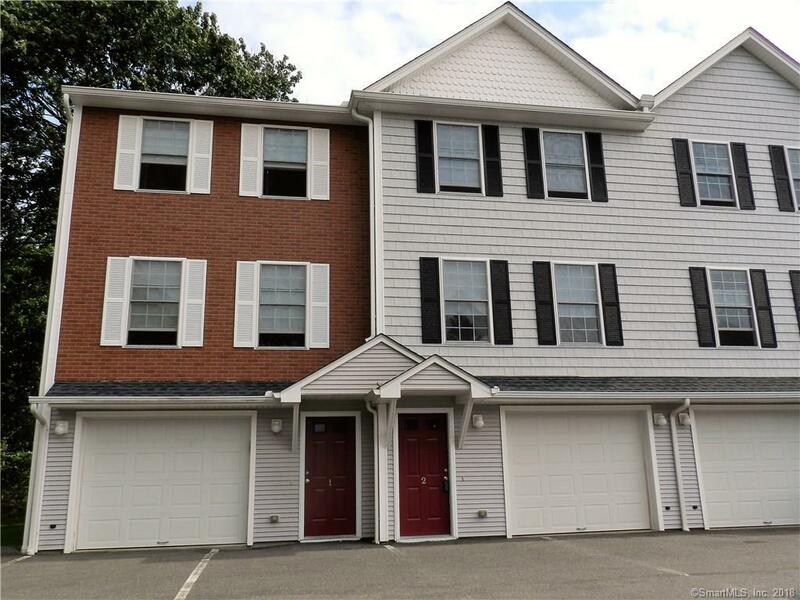 This is an impeccably maintained 2 bedroom townhouse condo! Gleaming hardwood floors throughout the spacious rooms. The eat-in kitchen has granite countertops and stainless steel appliances. Custom window treatments throughout the home. Sliders that lead to the pressure treated deck with cedar planks. Storage area in the basement and 1 car garage under the unit. Low monthly condo fee and FHA approved!